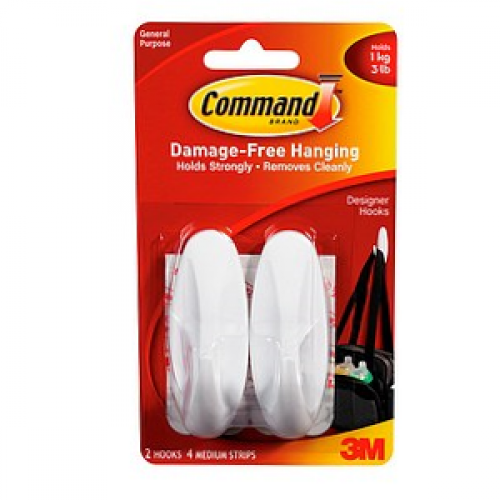 The mounting solution that holds firmly and removes cleanly. They leave no surface damage and are reusable, creating an easy and affordable way to organize and decorate! Each hook holds up to 1.36kg with 2 hooks and 4 strips per pack.